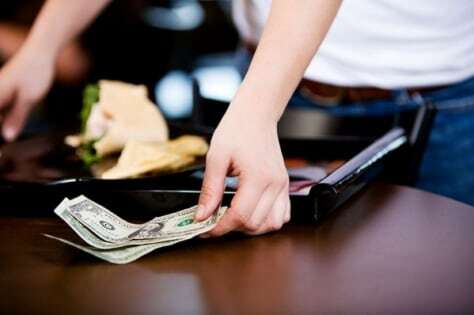 In the U.S., gratuities are generally at least 15 percent, while 17 to 20 percent is the new norm. For parties of more than six, a gratuity is often included. In Canada, aim for 15 to 20 percent.